After the open sale of the Motorola Moto G7 in US, now the Moto G7 Power price in USA has been revealed. 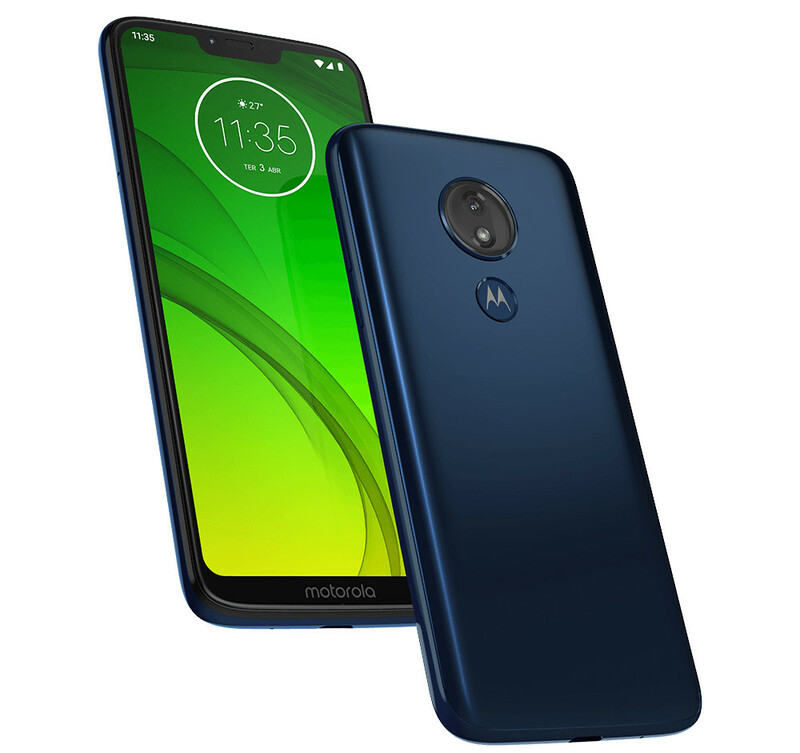 The smartphone, which comes as the most inferior offering in the Moto G7 family, is now available to pre-order in the country via Bhphotovideo. To recall, Motorola unveiled the Moto G7 alongside the Moto G7 Plus, and Moto G7 Play last month. The Motorola Moto G7 Power price in USA has been set at $249.99 for the 3GB RAM with the 32GB inbuilt storage variant. The handset comes in Marine Blue color only and the pre-orders have already been started via Bhphotovideo.com. 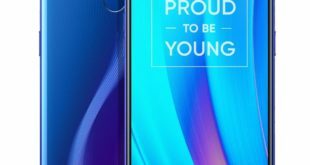 The smartphone will go on sale for the first time on March 22, 2019, via B&H store. 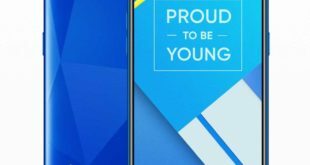 The dual-SIM (Nano) Moto G7 Power runs Android 9 Pie and features a 6.2-inch HD+ (720×1570 pixels) LTPS LCD panel along with a 19:9 aspect ratio. The smartphone has a Moto Display feature that is designed to offer notifications at a glance. Also, its display panel is protected by a Corning Gorilla Glass 3. 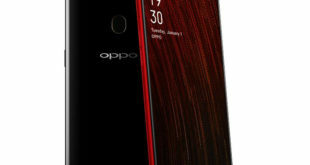 Under the hood, there is an octa-core Qualcomm Snapdragon 632 SoC, coupled by 3GB of RAM and Adreno 506 GPU. The smartphone also has 32GB of internal storage that is expandable via microSD card (up to 512GB). The Moto G7 Power sports a 12-megapixel camera sensor at the back, along with an f/2.0 lens. For selfies, there is an 8-megapixel camera sensor at the front, paired with an f/2.2 lens. 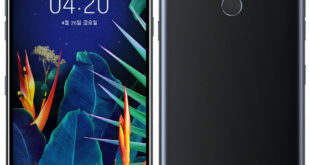 In terms of connectivity, the Moto G7 Power has 4G LTE, Wi-Fi 802.11 a/b/g/n, Bluetooth 4.2, GPS/ A-GPS, USB Type-C, and a 3.5mm headphone jack. Sensors onboard include an accelerometer, ambient light, magnetometer, and proximity sensor. There is also a fingerprint sensor at the back. Besides, the smartphone packs a 5,000mAh battery that supports 15W TurboPower fast charging technology.